Join us as we celebrate 300 episodes of The Flopcast! Yes, it's been 300 long weeks of giggling about stupid things for your amusement. (And yes, this has all been part of our court-ordered community service. Yikes, that judge was merciless.) 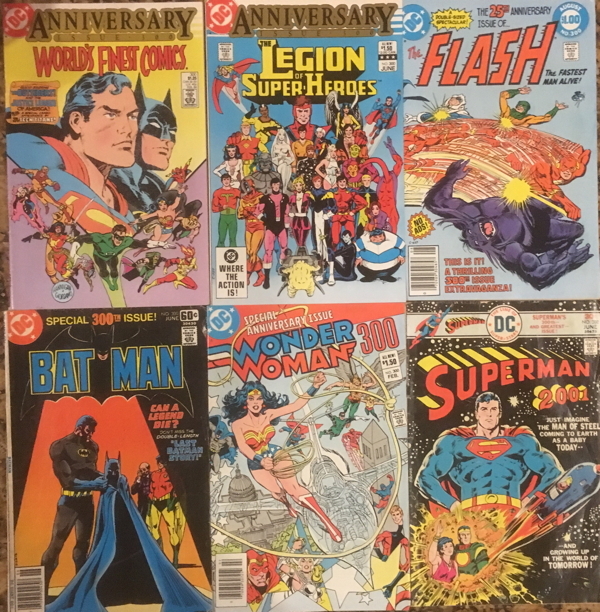 So this week Kornflake has 300 other podcasts to recommend (don't worry, she moves quickly), while Kevin flips through a stack of comic books to see how Superman, Wonder Woman, Flash, and other heroes celebrated their 300th issues. 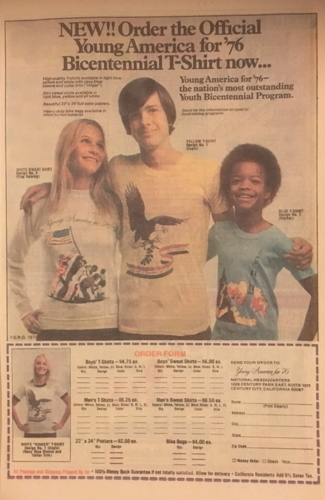 (The short answer: With ads for Hostess Fruit Pies, Clark Bars, and Bubble Yum.) Plus: The classic version of National Whatever Day returns (just in time for World Nutella Day! ); we review the top ten countries, and the top ten US states, for Flopcast listeners (alas, they're still ignoring us in North Dakota); we have a late addition to last week's memorial show list (sorry, Sister Sledge fans); and we plug our recent appearances on Earth Station One and Earth Station DCU. Okay, time to make 300 more shows. But first... Nutella. 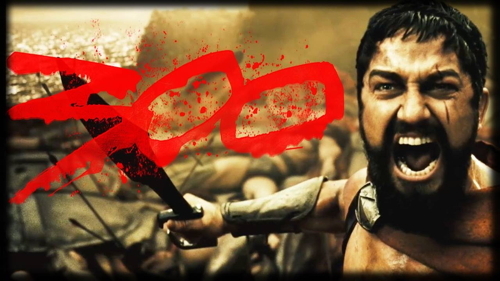 We made it to 300! 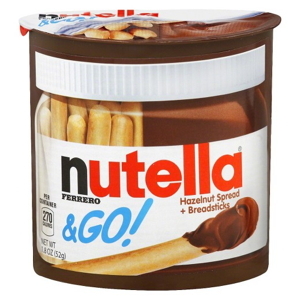 Celebrate World Nutella Day on February 5! Kevin was a guest on recent episodes of Earth Station One and Earth Station DCU. Remember that all of our appearances on other podcasts can be found on our Guest Spots page! 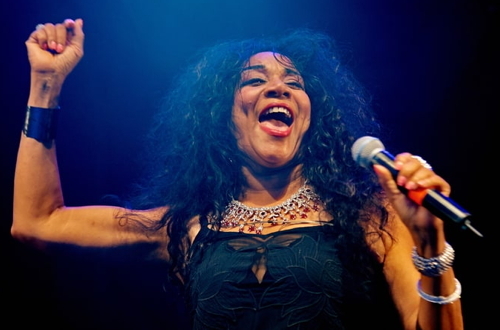 Finally, our apologies for missing Joni Sledge of the band Sister Sledge in last week's memorial episode.